For an industry deemed the fourth largest in the UK, it’s difficult to see why the print and packaging industry isn’t recognised as a definitive industry for school and college leavers to move into. Delivering an outline of the industry today, career opportunities and the importance of training for jobs in print and packaging, industry expert, Joanna Stephenson, will be sharing her know-how alongside a host of esteemed females at a conference delivered by The Packaging Society. Her talk, focusing on ‘Careers in the Packaging Industry’, will delve into the importance of recognition for the print and packaging market as a key driver of the UK economy and as a potential avenue for talented individuals to excel within. 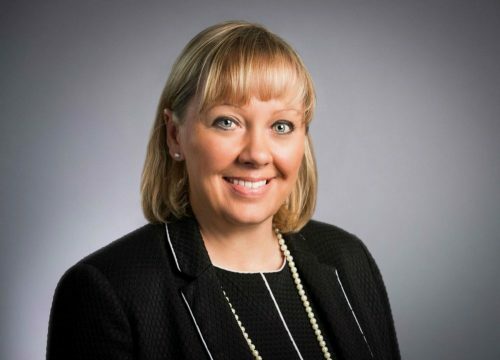 Aligned with experience from her roles as co-founder of Women in Packaging UK (WIPUK), board director of the European Flexographic Industry Association (EFIA),and managing director of packaging marketing agency PHD Marketing Ltd.,Joanna will push the breadth of invaluable opportunities open to men and women who are considering a career in the robust field. The London College of Fashion, The Packaging Society and Institute of Materials, Minerals and Mining, are hosting the one-day conference, ‘Better Living through Innovation and Sustainability’ on December 12, 2018. 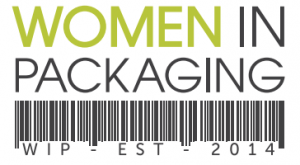 Audiences will be provided with a unique opportunity to network and learn about innovative packaging concepts including3D printing, personalisation, digital and smart packaging – as well central themes facing women and people working in the packaging community. Joanna has more than 25 years’ experience working in the packaging, print and chemical industries and is considered a trusted advisor to several business directors inthe UK. Through WIP UK she promotes the representation of women in the industry and aims to ensure female employees have the support, training and recognition to ensure their success. As MD of Yorkshire-based agency PHD Marketing, Joanna specialises in business strategy and marketing consulting – linking business and organisational strategy to external market positioning and communications. For more information about the event, please email Dr Milica Stevic at m.stevic@fashion.arts.ac.uk.